Thanks for choosing SHURE SHOT Bowfishing, home of the original SHURE SHOT fish point! 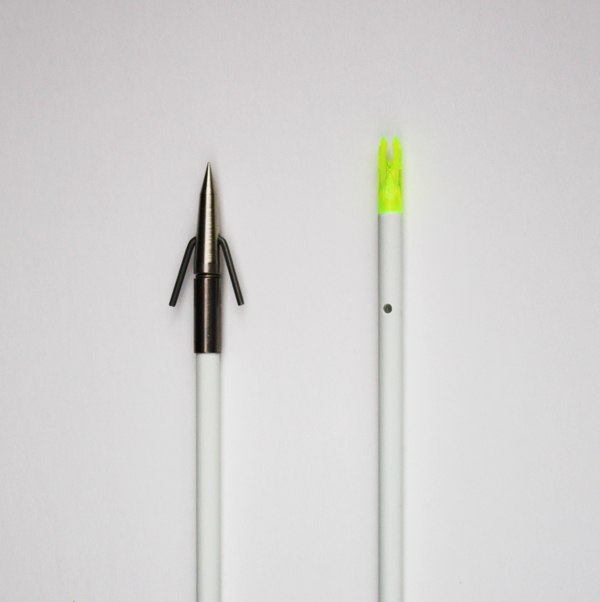 SHURE SHOT manufactures two fish points and complete arrows with your choice of either point. Both the original SHURE SHOT and our new PENETRATOR fish points feature one piece rotating barbs for solid holding power and quick release. 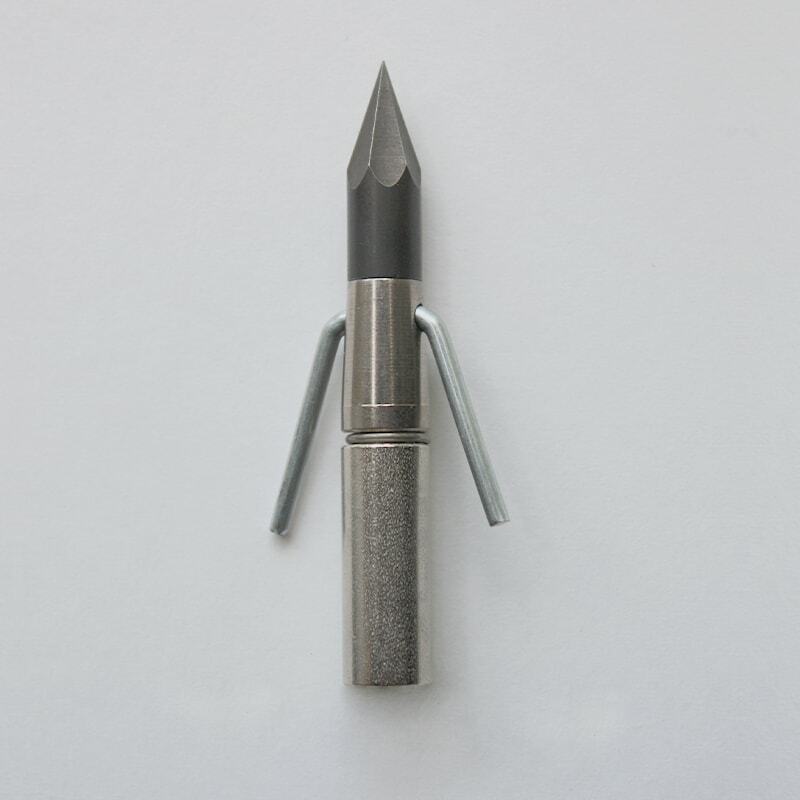 Our original SHURE SHOT fish point is manufactured from high-grade steel and has a conical shaped tip for easy re-sharpening when necessary. The new PENETRATOR comes with a hardened Muzzy tip. 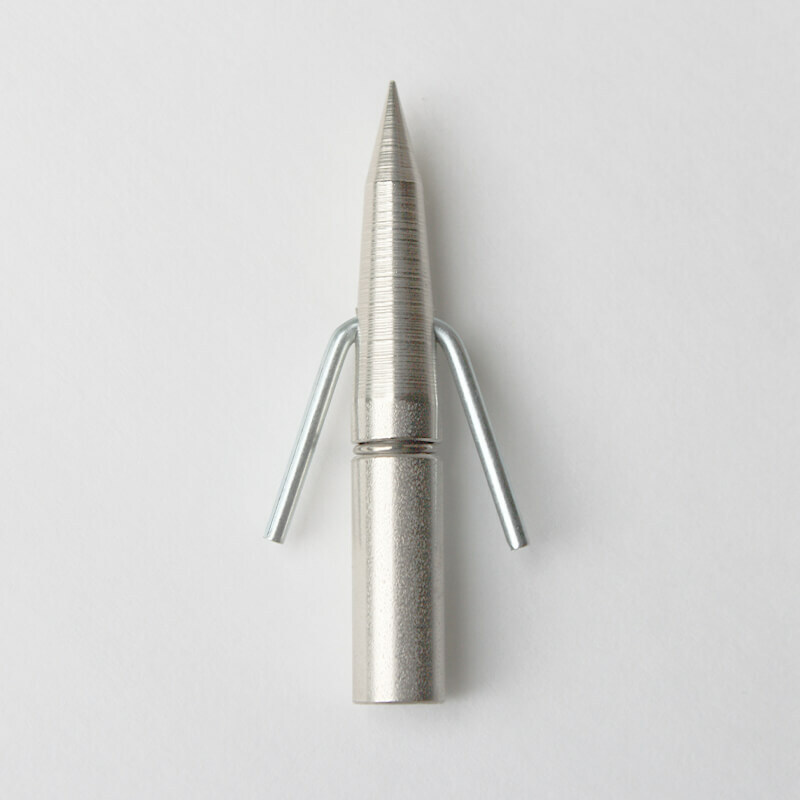 For even greater versatility, the point of the new PENETRATOR has been designed to be interchangeable with the original SHURE SHOT adaptor. 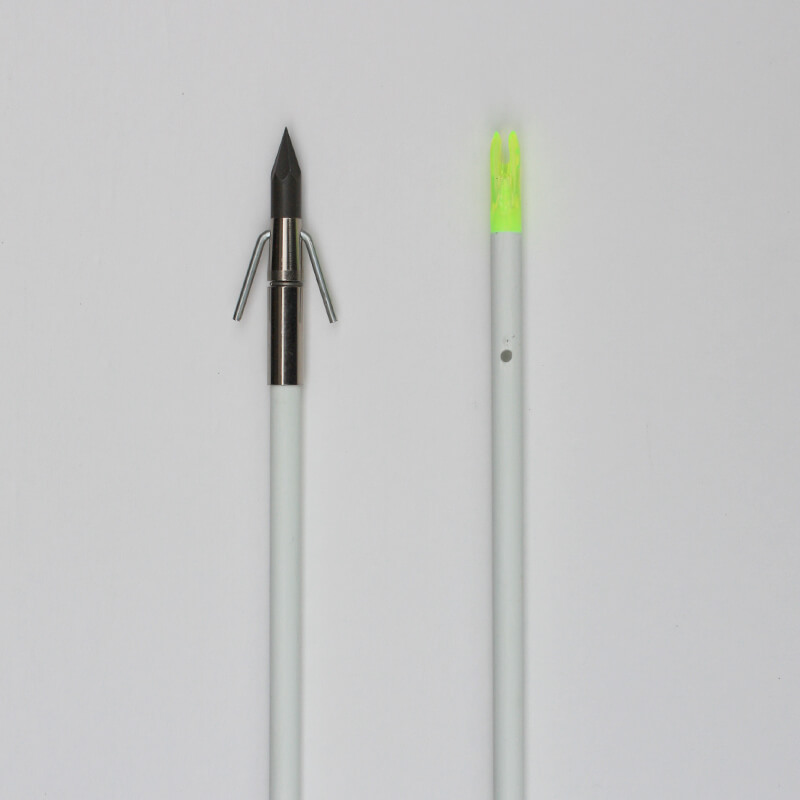 Imagine, one arrow that gives you your choice of two different points – just screw one tip off and the other on! Less messing around = more fish! 62A Complete Arrow with Shure Shot Fish Point. No AMS Safety Slide.